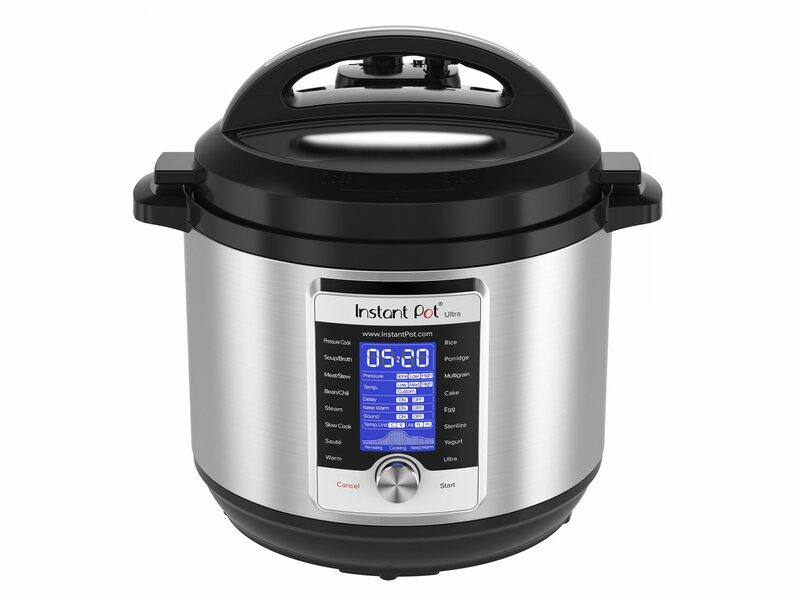 Search results for "instant pot"
Black Friday Instant Pot deals sold out fast. 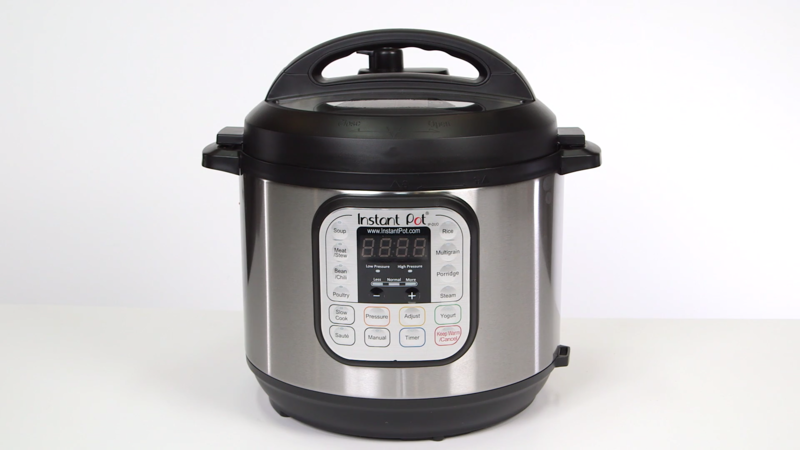 It doesn't get much easier than Instant Pot chicken. 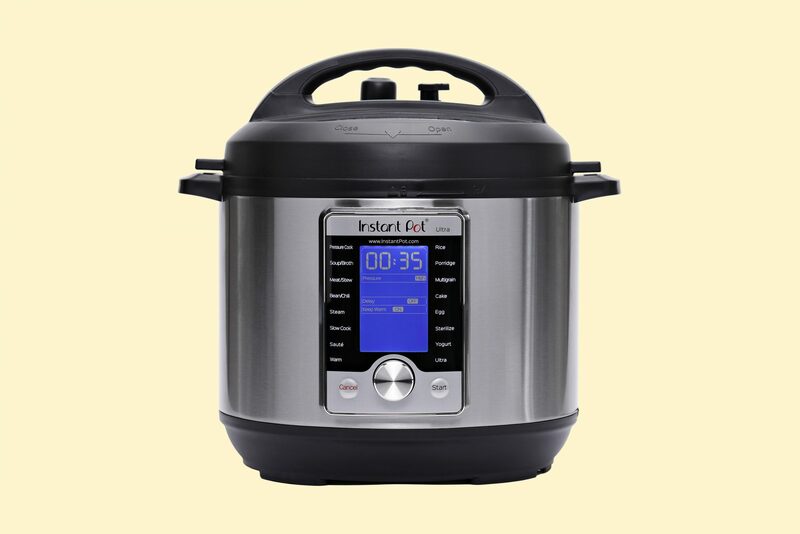 The Instant Pot brings new meaning to the saying "winner winner chicken dinner" with its ability to cook this protein at a lightning-fast speed. 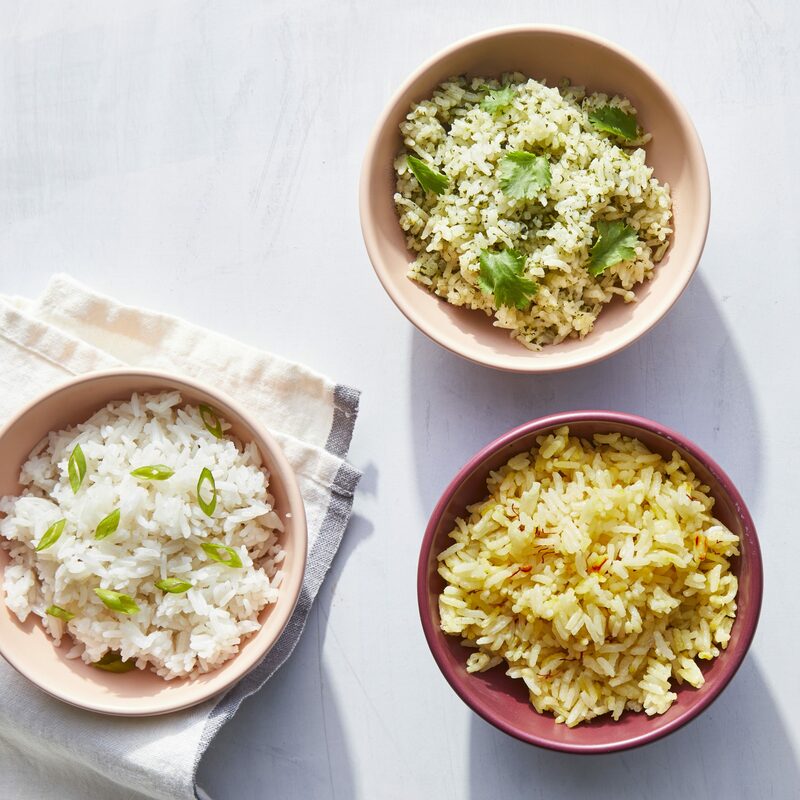 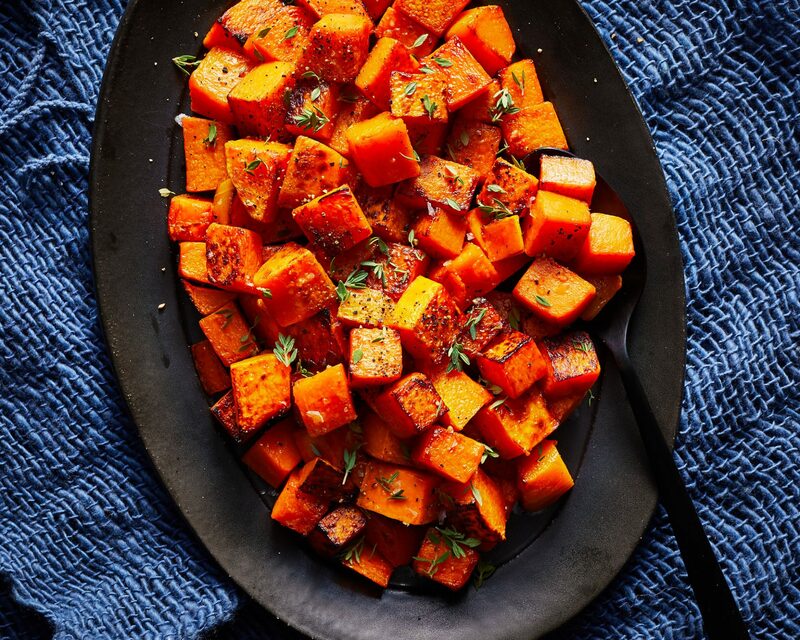 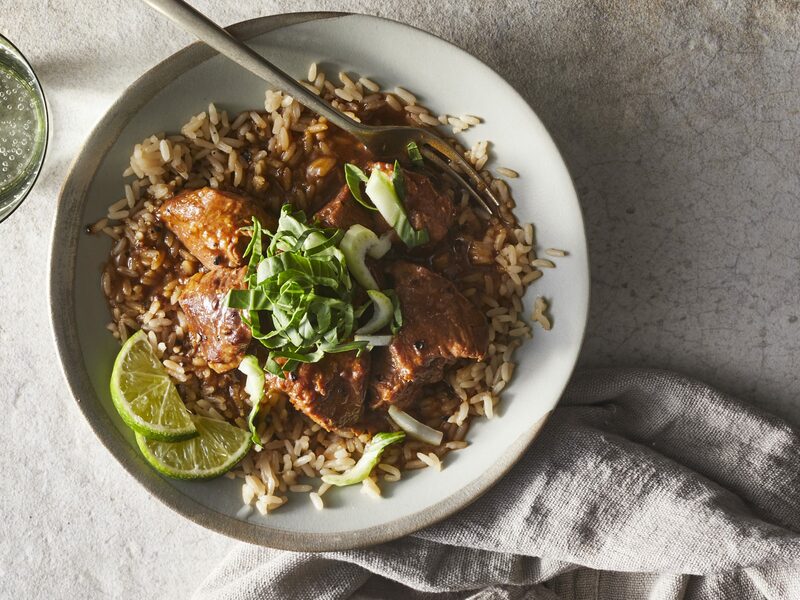 Transform your favorite weeknight chicken recipes into crazy easy meals or try new dishes developed specifically for your Instant Pot. 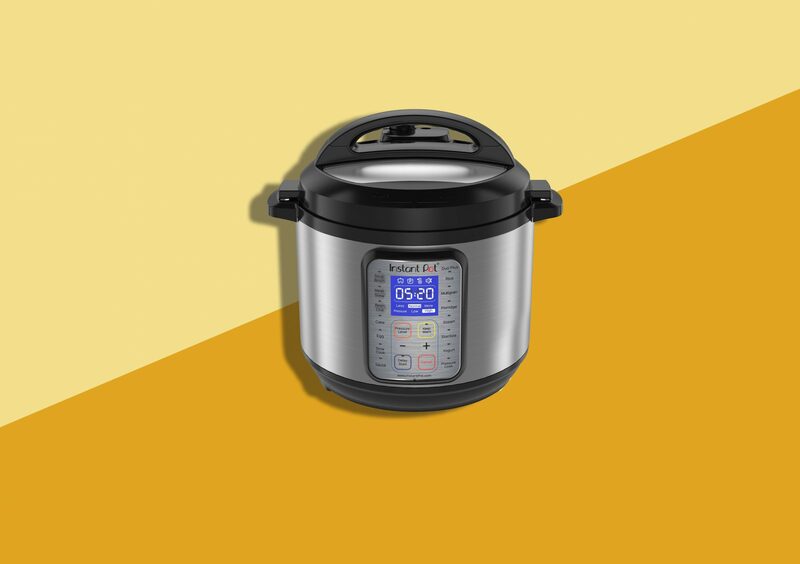 Go ahead and give yourself a pat on the back because you will be astonished at how quickly you are able to get dinner cooked and served with the help of this pressure cooker. 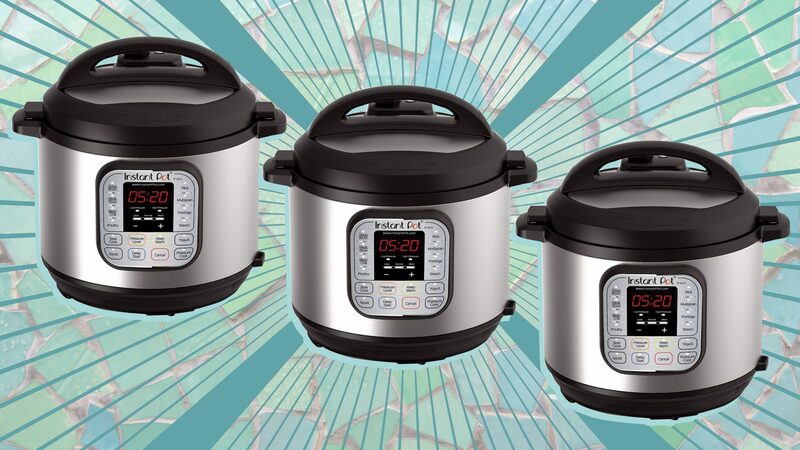 Just because you're well-versed in how easy your trusty Instant Pot can make weeknight dinners doesn't mean you've taken adventage of every feature. 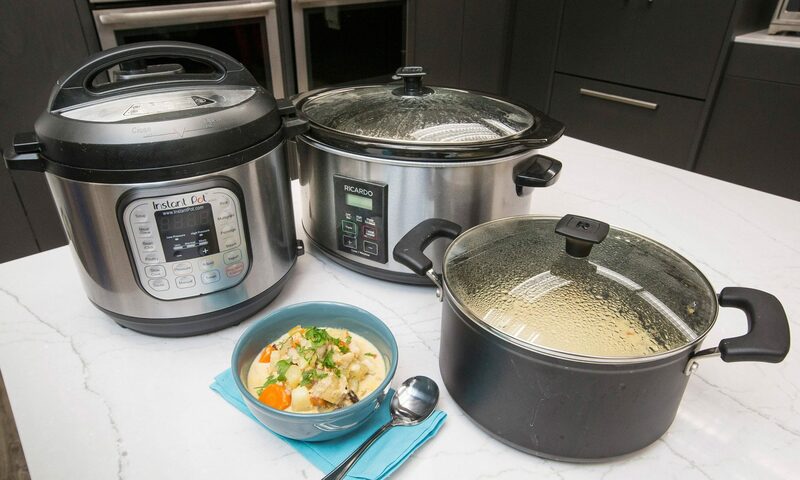 The 7-in-1 appliance can tackle a number of kitchen conundrums, from tenderizing the toughest of meats to rehydrating dried beans in record time. 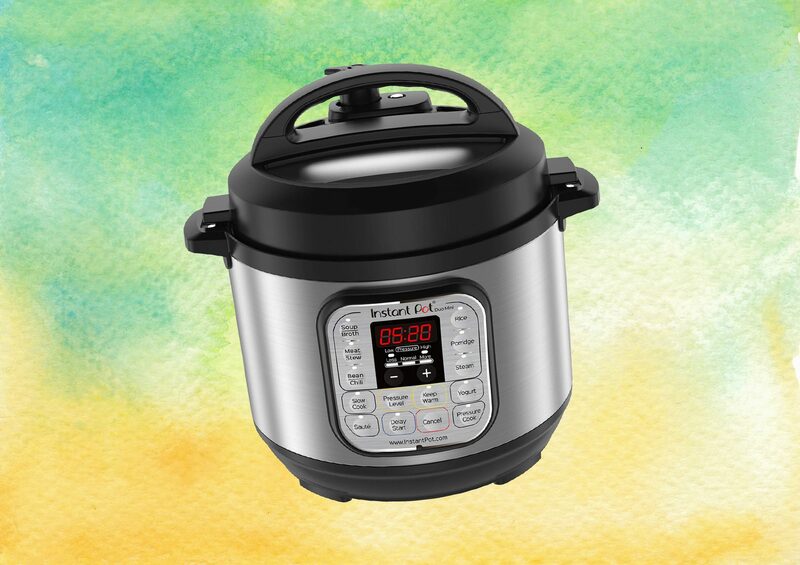 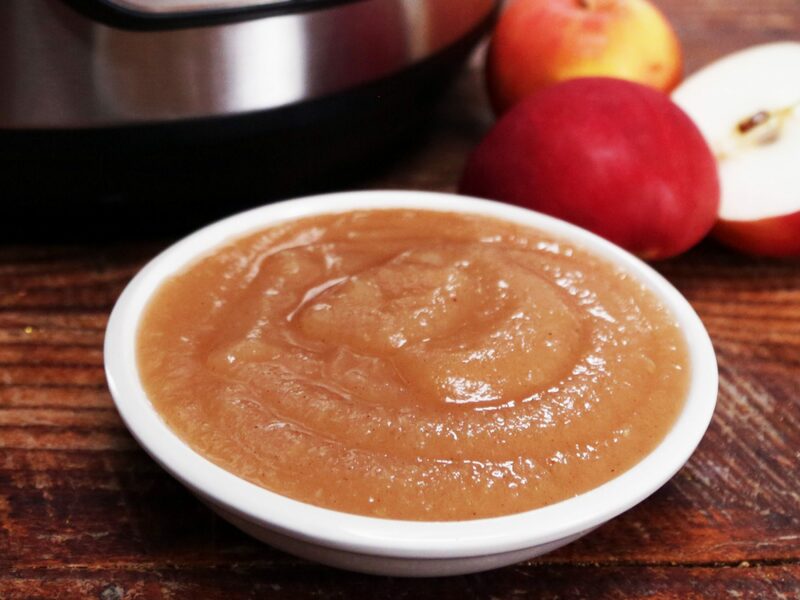 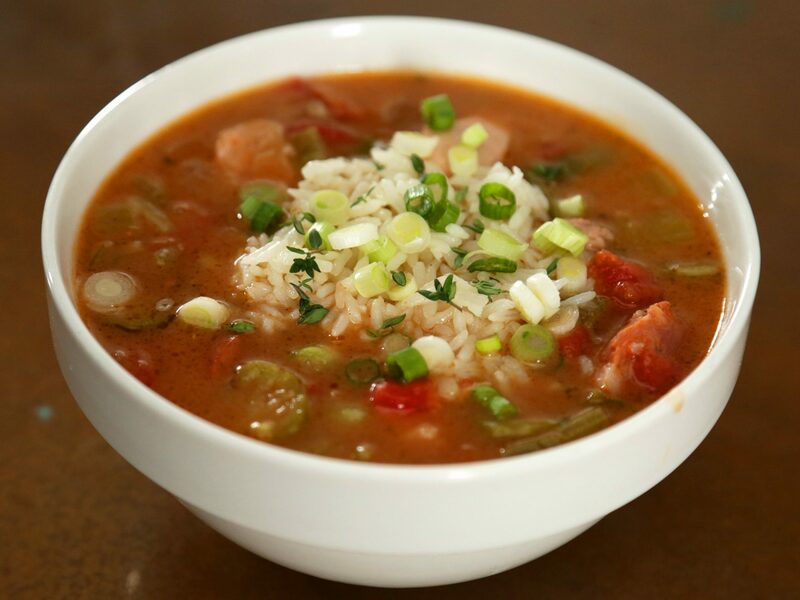 These recipes will help you learn how to use your Instant Pot as well as learn all its capabilities. 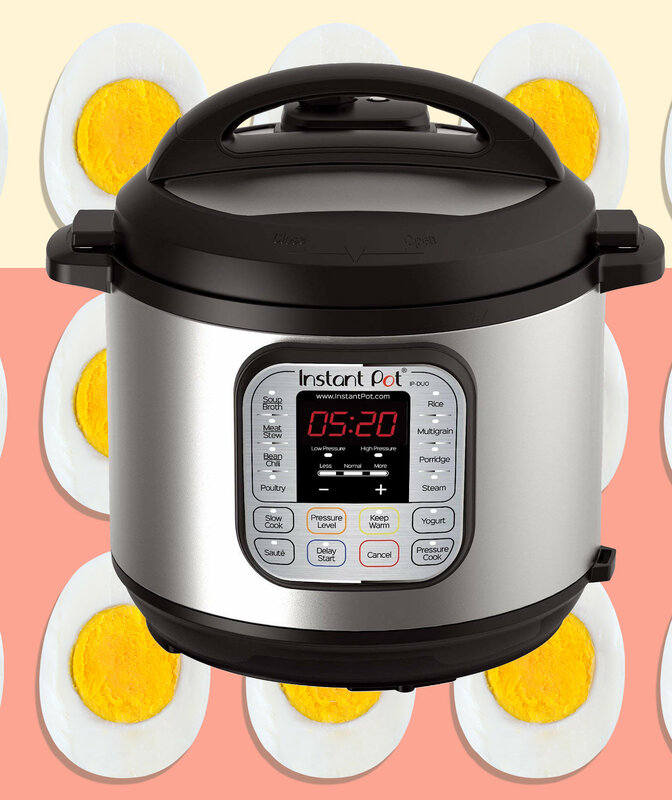 There's a lot more to your Instant Pot than you think. 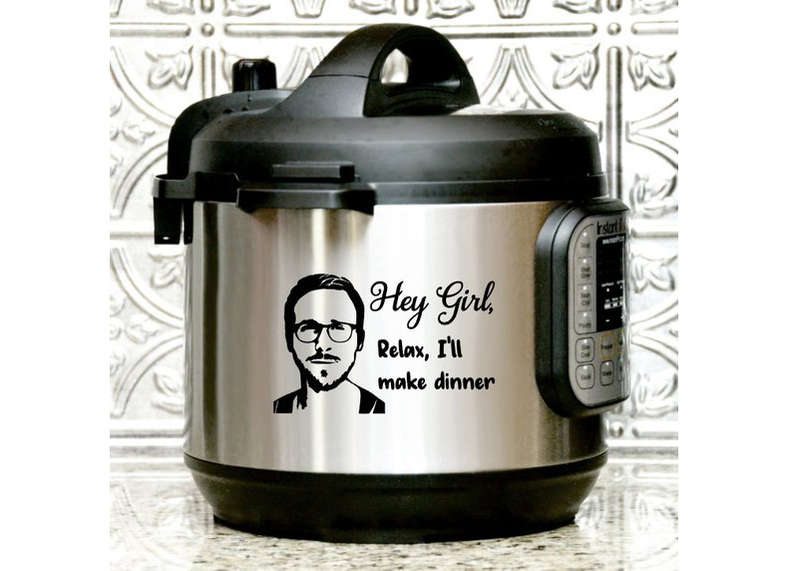 It'll be in stores later this spring.